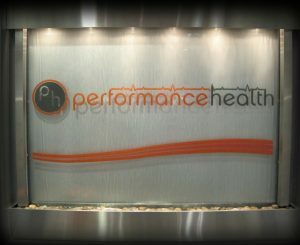 At Performance Health in NYC, we support our patients' goal of achieving optimal health. Here, patients will not only reshape their body but also reshape their mindset and experience a more vibrant way of living. We offer a wide range of services tailored to meet the unique needs of each patient. Range of cosmetic procedures to restore your appearance. We are the private care team for over 150 of the nation’s top professional athletes. We are dedicated to helping our patients perform at their best, day after day. Our state-of-the-art facilities are designed to deliver superior care that allows our patients to take control of their personal health and achieve optimal performance.